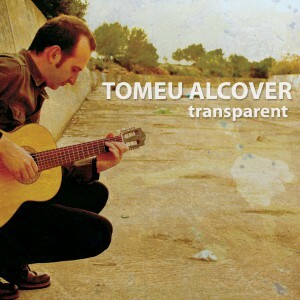 New Tomeu Alcover’s live video touring in Spain. This entry was posted on May 5, 2012. It was filed under videos. © All rights reserved by Guitar World productions.